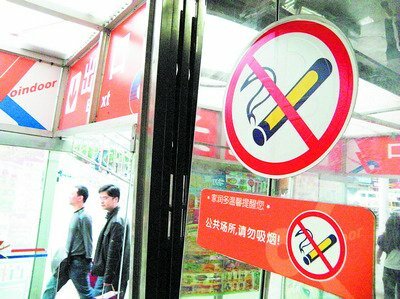 In response to the provisions of the Framework Convention on Tobacco Control (FCTC) of WHO signed in 2003, the Sanya government has launched an overall smoking ban in public places, such as shopping centers, hospitals, restaurants and schools. The move is part of a wider effort to clean up the city in the construction of an International Tourism Island. At present, no-smoking signs are posted in some public places. Individuals who violate the smoking ban will be subject to an oral warning for the first offense and be fined for subsequent offenses. “It won’t be an easy job to ban smoking in hotel lobbies. Many tourist guests will complain if we put all the ashtrays away.” said a staff working in a hotel in Yalong Bay. Although the task is tough, authorities will spare no effort to promote Sanya as a progressive, modern and clean tourist environment for locals and tourists.